← Iron Man 2: O. M. G.
So be good, for goodness sake. Dehhhfinitely want to stay off that “naughty” list. 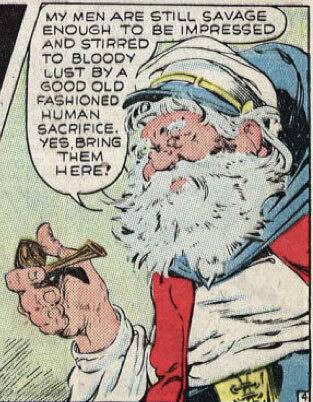 And now I know why, no matter how bad I was, I always got presents: Santa’s clearly got a lot more moral flexibility than my parents told me.